Are you familiar with the idea of using GPS to track vehicles in a fleet, but not quite sure whether to use it for your business? Maybe you’re not quite sure if the business benefits of GPS fleet tracking will really apply for your company. Well, there’s never been a better time to get tracking. 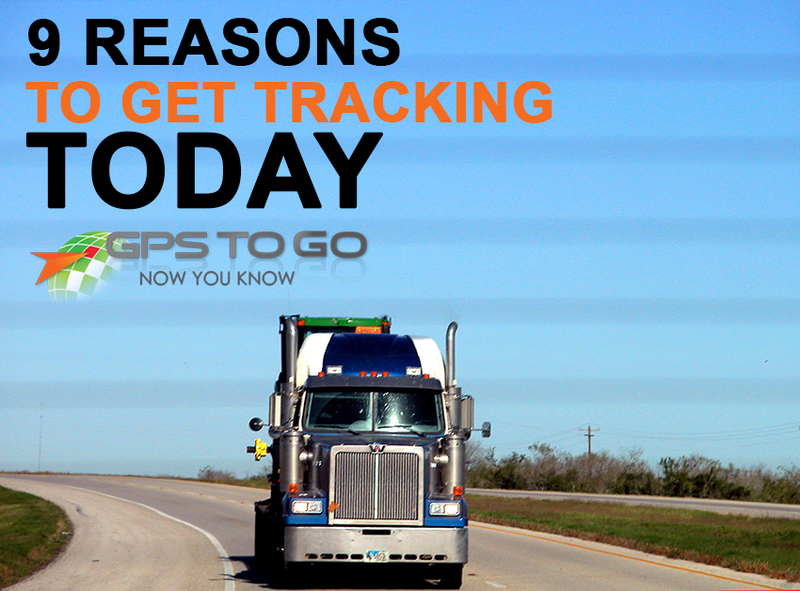 Here are 10 reasons why, if you don’t yet have Geotab GPS Tracking in your fleet, you should get rolling today. 1. You’re not providing as good customer service as you could be. Imagine giving your valued customers accurate ETAs, down to the minute. Or what about easily pulling up a map of where your staff is at, and assigning the closest driver to an urgent call? This is incredibly simple using the MyGeotab platform. If you can point and click, you can put this knowledge and power in your hands – your customers will thank you for it. 2. You’re missing out on making your drivers more efficient. One of the huge ROI benefits of installing fleet tracking devices in your unit is that you can get more out of your employees. Knowing that they are being monitored, they work harder — it’s just human nature. Making use of GPS fleet tracking allows you to correct negative behaviors, while rewarding your best drivers for their hard work. 3. Your fleet is wasting money through idling and unauthorized usage. Do your employees have constant access to your company’s vehicles? What percentage of time are they using it for their own purposes? And do you have any way of knowing that? With GPS fleet tracking, you know exactly that. Plus, you can very easily generate fleet reports on things like vehicle idling – pumping more money back into your company’s pockets, by pumping less gas. 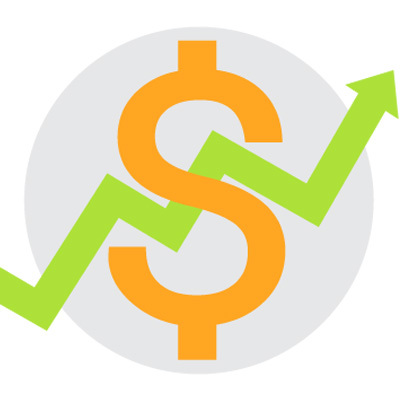 It all adds up to reducing your fleet costs in the long run. 4. You need to take control of fuel costs. 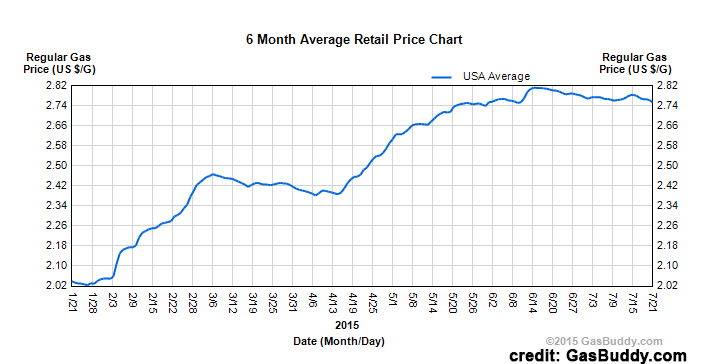 So how to make sure that your fleet costs don’t balloon as soon as the price of gas rises? By having your drivers use their vehicles more efficiently. Less idling, less bad habits like harsh braking, speeding and overly-quick accelerations. 5. You’re missing out on security features for your fleet. The costs of stolen or lost vehicles can be devastating for fleet managers. One of the best side-benefits of using GPS fleet tracking for your business is the ability to actually track the whereabouts of your vehicle. That’s in addition to reduced idling time, which is a prime theft target – but more on that in a bit. 6. Your accident costs might be higher than they could be. Besides straight up losing a vehicle to theft, another of the worst things to happen for your bottom line is collisions involving your vehicles – and resulting loss of revenue from those vehicles not being on the road, where they’re generating revenue. Many companies have seen a big reduction in their accident costs after installing GPS fleet tracking, and it’s no mystery why – drivers reduce their bad habits, leading to less risky behavior on the roads. 7. You’re missing out an improved reputation. Another of the secondary benefits of implementing GPS tracking into your fleet management operations is that your improved customer service and employee driving habits will slowly work to improve your reputation on the roads, and in business. 8. Your competitors might already have a leg up on you. By now, you’re probably understanding all of the business benefits that GPS can offer for your fleet. What if your competition is already using it? That means they already have a huge competitive advantage over you – faster to get to work, leaner in terms of overhead costs, stronger in terms of decision-making based on hard data. Level the playing field – or, if your competitors are not using GPS data, give yourself a huge leg up in the race for customers’ hard-earned dollars. 9. You can test out GPS Fleet Tracking with no obligation. 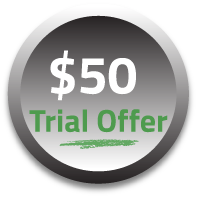 Get rolling today with the Famous $50 GPS Fleet Tracking Trial Offer from GPS to GO! We send you the devices to test on your vehicles. No contracts to sign; no obligation; no hassle. When you’ve seen the benefits first-hand for your business, we’ll just credit the $50 per device to your account. There’s no reason not to give it a shot, and experience the amazing power that GPS fleet tracking puts in your hands as a fleet manager.